Team Wise Training Center in Lynnwood has been producing World Champions since the day we started. 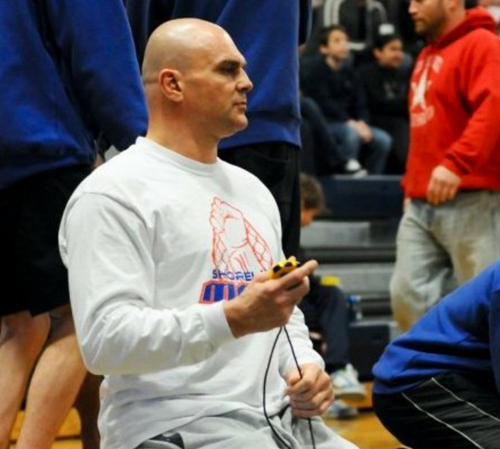 Our Head coach has been teaching martial arts for over 20 years now passing on valuable techniques and knowledge to the students. Come become the next World Champion today. Promoter of the longest running show in the Northwest (AX Fighting & Night of Champions), Blackbelt in TKD, many years of competing in TKD, Boxing, and Kickboxing. Trainer of National Kickboxing and MMA Champions, State of Washington Inspector for Boxing and MMA through the WSAC for 17 years.  The Head Instructor for the classes at Team Wise Training Center and also offers private lessons. 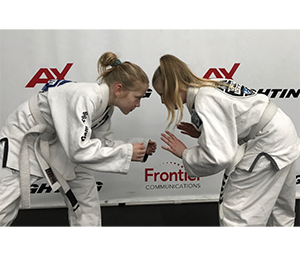 A Brown Belt in Brazilian Jiu Jitsu and an active competitor overall. Riley trains fighters along with being one of the BJJ coaches. His record in Grappling / Brazilian Jiu Jitsu is 143-24 with 2 Disqualifications. 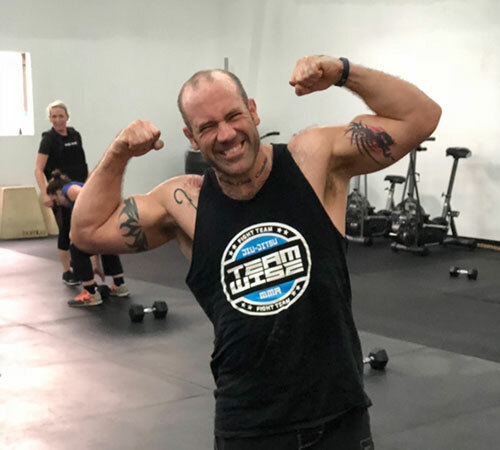 Nate is one of the Strength and Conditioning Coaches at Team Wise. 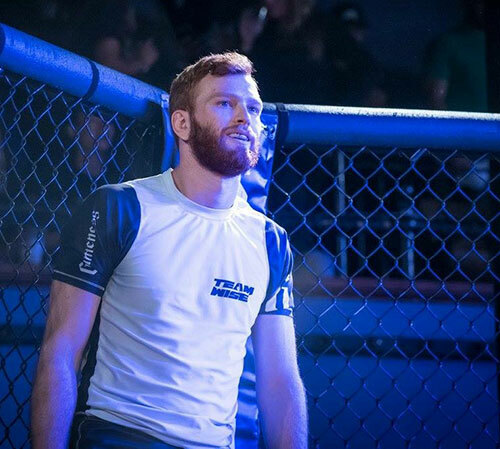 Nate is a purple belt in BJJ and has been training the Team Wise System for 8 years. He is also the 2017 World BJJ Champion in His Weight Division and also the 2017 World BJJ Absolute Campion for all weights. Tiffany has been training in the Team wise system for almost a decade. 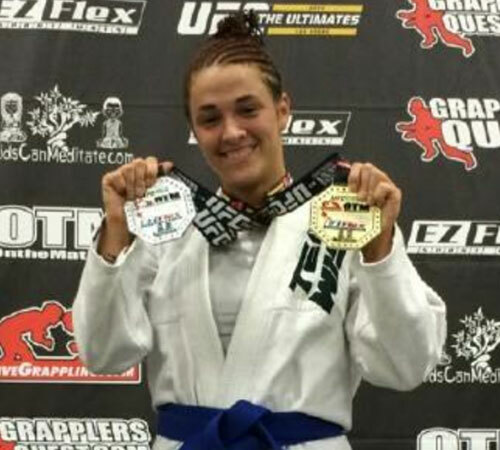 She is an undefeated MMA fighter and is a very decorated BJJ competitor. Tiffany teaches our beginner BJJ classes and gets everyone ready for the Advanced Class.